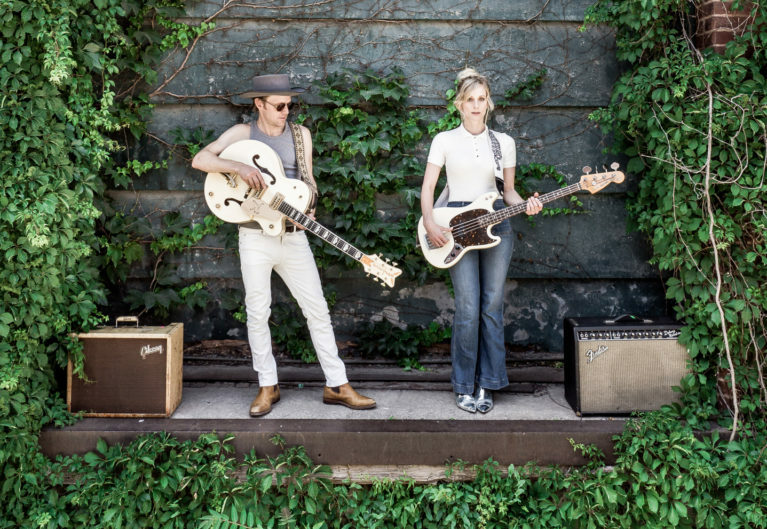 Gretsch is honored to exclusively debut Canadian duo Whitehorse’s new music video for “Who’s Been Talkin,’” a guitar-driven, bluesy ditty off The Northern South Vol. 2 EP, due out January 2019. The Northern South Vol. 2 is the second installment of a project by multi-instrumentalists Luke Doucet and Melissa McClelland that has the power couple revising classic blues hits from the 50s and 60s. Its first installment, The Northern South Vol. 1, received a JUNO Award nomination for Blues Album of the Year in 2016. Enjoy the video for “Who’s Been Talkin’” below with Doucet playing his stunning G6636T Players Edition White Falcon. Also, to celebrate the announcement of their upcoming effort, Whitehorse is giving away the unique Gretsch G6199 Billy-Bo Jupiter guitar. Click here to enter the contest, and head here to see where you can catch this talented band perform live.